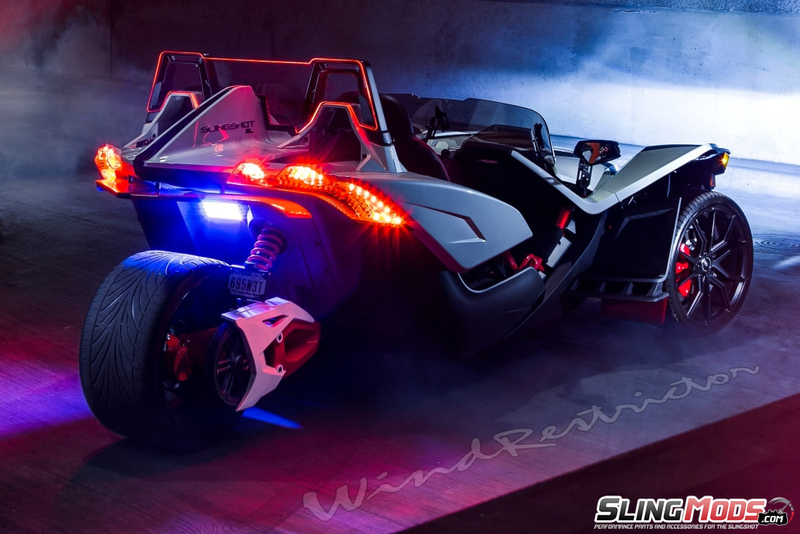 WindRestrictor® brand wind screen for the Polaris Slingshot® The WindRestrictor® brand wind screen is the perfect accessory to solve your wind-blocking needs. 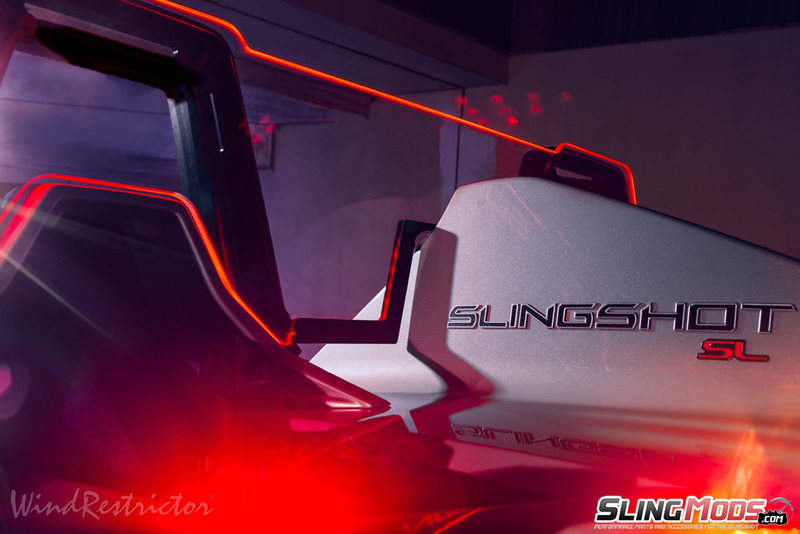 Enjoy your Slingshot® even more with the reduction in turbulence and exhaust fumes. It will be easier to carry on a conversation with your passenger or on the phone. 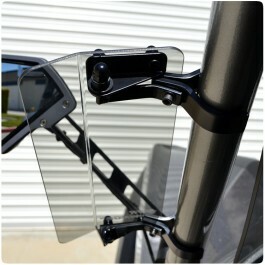 It will also help with clarity of sound from your stereo and cut down on road noise from behind. 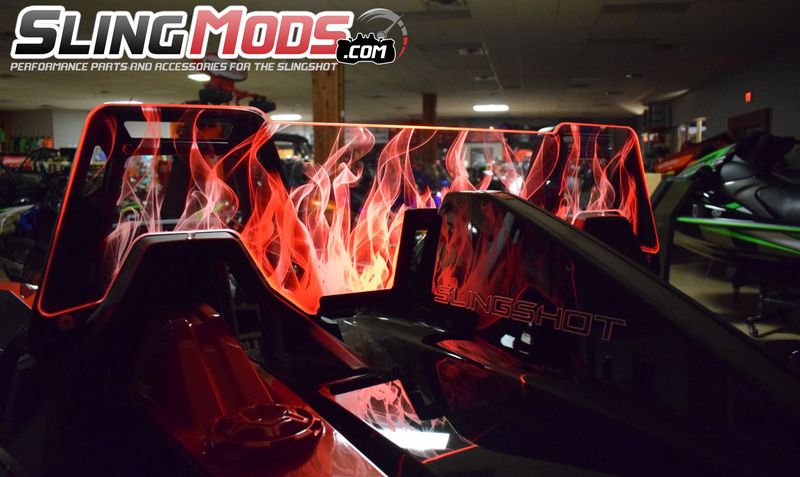 WindRestrictor®'s most unique feature is the “fiber-optic” like lighting effect and engraved images making their patented products a one-of-a-kind mod for Slingshot Owners. You can choose from standard etchings or even work with a graphic artist on a custom design. 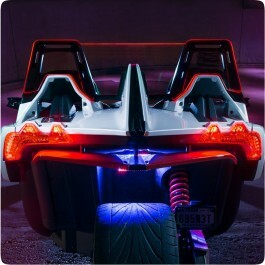 Light up the rear of your Slingshot (clear versions only) for more visibility at night for other drivers. The proprietary surface and edge treatment used allows for optimal clarity as well as highly detailed engraved images to be applied to the product for personalization. This product is engineered to remain in place once installed. 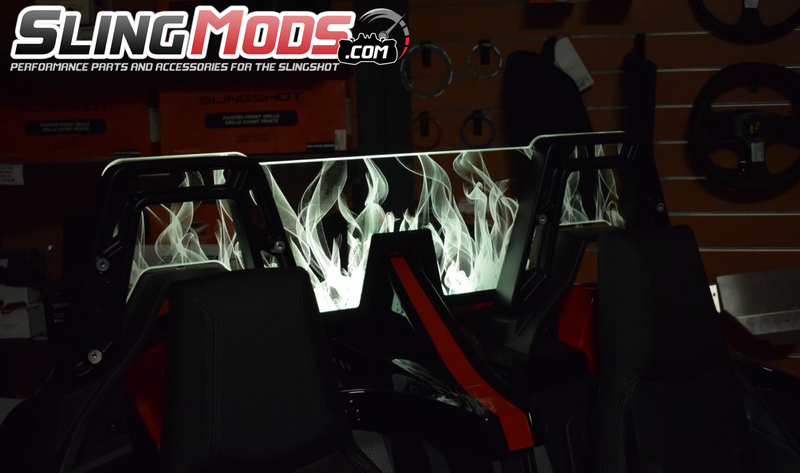 Should you wish to remove the product for cleaning or to alternate with other mods, it will require the removal of four bolts. 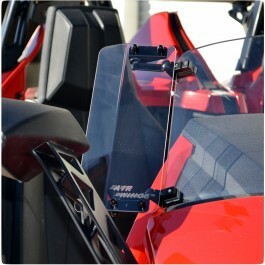 A steel bracket system attaches the product to your roll bars. No drilling or permanent modification is required for installation. A lifetime manufacturer's warranty is included with your purchase. 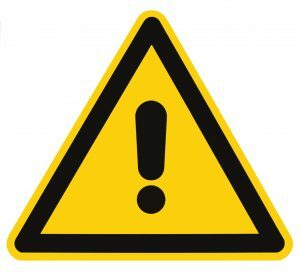 The WindRestrictor® brand deflectors are guaranteed to never fade, peel, yellow, or crack. Each product comes with a sample bottle of cleaner which will last approximately 2-3 months depending on frequency of driving. Additional cleaner can be purchased, or you can use a basic microfiber towel and water. NO WINDEX or harsh chemicals, these void the warranty. **NOTE: THE IMAGES SHOWN ON OUR WEBSITE FOR THIS PRODUCT HAVE BEEN COMPUTER GENERATED. 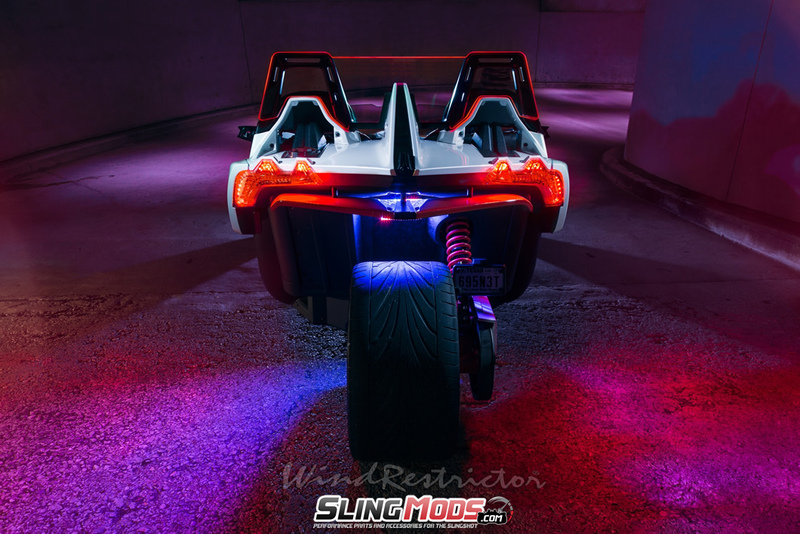 ACTUAL GRAPHICS AND COLORS MAY VARY IN PERSON - NOT COMPATIBLE WITH POLARIS SLINGSHADE. 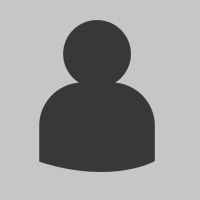 Hello Trent, you can submit any type of .jpg or .tiff graphic artwork you'd like. No restrictions other than the fact that we can't use trademarked artwork. The only cost is the $135 for the custom etching process which you'll see in the etching options drop down menu of our product page. 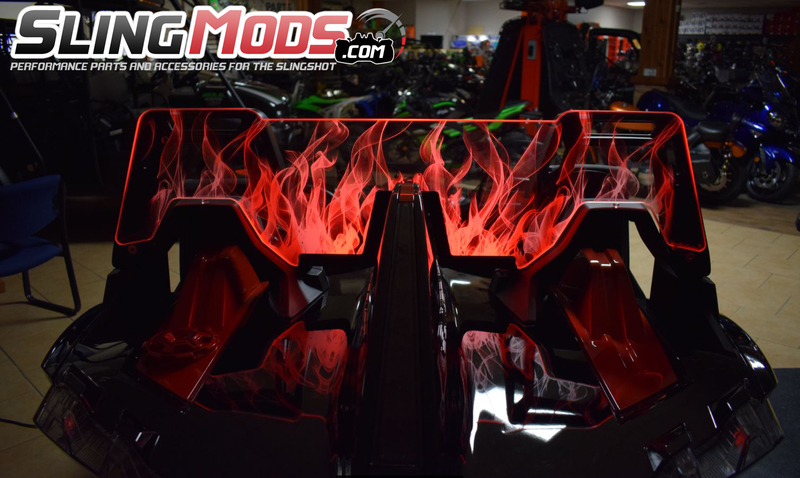 Once you place your order.. you'll simply email your graphics to us and we'll provide you with a proof of the artwork overlayed on the wind restrictor before the etching process begins on your custom project. Please let me know if you need additional information. That is a great question, yes the WindRestrictor will work with the Bullet Speed V back top. 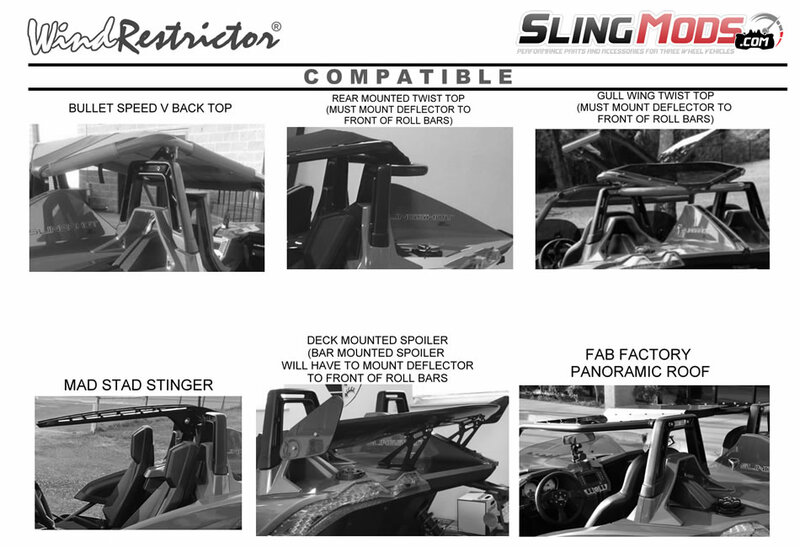 We just added to the product photos a full chart that shows compatible and non-compatible products that also use the roll hoops for installation to our site so you can see all products that would and would not be compatible with that WindRestrictor. Yet another amazing upgrade for my SS. Louis and Chris are two of the coolest cats. Thank you for the impeccable customer service and I absolutely love the customized wind deflector. I noticed a difference on the freeway and people cannot stop staring. Looks really good, took about 7 hours to install it and wiring for it. Makes highway driving a lot nicer. Between my carbon fiber wing in the back and the bracket for the Bullit Speed roof I had to make a slight modification but wasn’t to hard, and it looks super cool. Ride in comfort by adjusting the amount of wing that enters the cabin with these clamp-on style Wind..
Drastically increase air flow into the cabin of your Polaris Slingshot with these Baker Air Wings fo..